Motorola's Atrix 4G smartphone was one of the most promising products unveiled at CES earlier this year. The innovative handset can plug into a netbook shell accessory, offering a desktop-like computing experience. 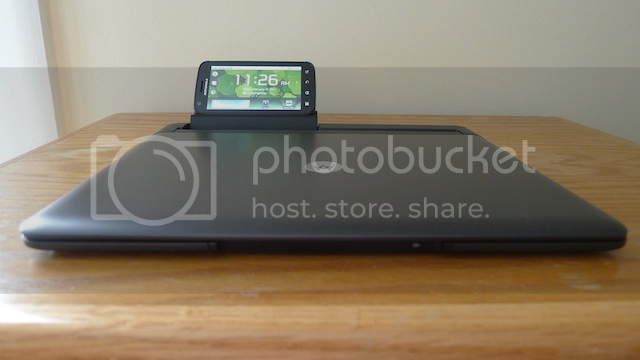 The netbook shell contains no processor, memory, network hardware, or internal storage�it relies entirely on the docked phone to provide those essentials.